I was geared up to watch the highlights of the bout between challenger Conor McGregor and champion Jose Aldo for the UFC featherweight title. I had recorded the bout as I didn’t want to get up early in the morning. With a sandwich and ice tea in one hand remote in the other, I hit the play button. The bout began, history was about to be made. Bang!….All it took was 13 seconds for the fight to finish. After a few positioning movements, Jose committed to a left jab and before he could complete it, McGregor was able to land a swift left punch to the jaw. The commentator screamed, “It is all over!!!”. I sat up with my jaws dropped. I was looking forward to a long and intriguing battle, but all I got was 13 seconds of sparing and one precise left hook. I hadn’t even start with my sandwich. How can someone who has been preparing for a fight for over 6 months be laid out in just 13 seconds? 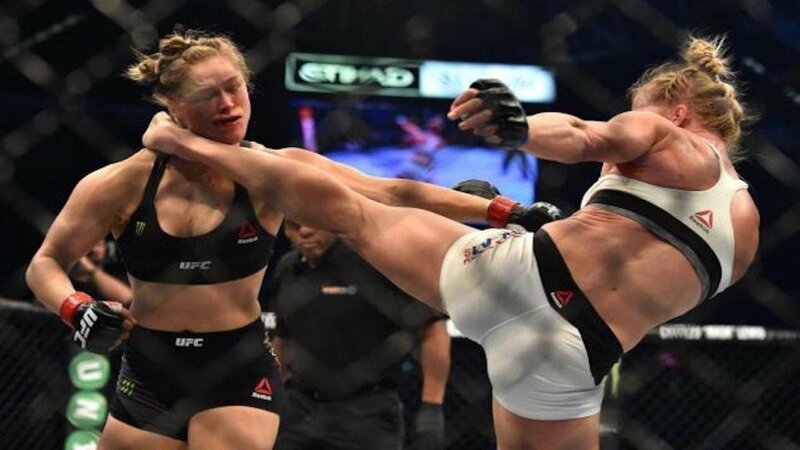 That’s what is called a KO or ‘Knockout’ in combat sport. The fight is stopped by the referee because… you’re as good as dead!! What is a ‘Knock out’? A ‘knock out’ can be described as a sensation of disorientation. It may be blurry vision, loss of limb coordination, disordered balance or numbness of the body. These sensations intensify when a person is being hit with a series of punches,kicks, elbow or knee shots, until the knockout hit is delivered and finally lose consciousness. Your brain is a soft and mushy organ present inside the skull. It is covered in blood, connected to your skull with a few arteries, nerves and veins. It is a very delicate, fragile part of your body and one of the reasons why you’re able to read this post and understand. Take a piece of jelly and put it in a tumbler. Shake it around a bit. You will find out that the jelly would have lost some its shape, maybe even split into a few pieces. That’s what your brain goes through when your head takes a big blow. When a fighter is hit with a heavy blow, the brain shakes inside the head. The grid of nerves and blood vessels that are connected to the brain also moves around. It may not be just one blow which causes this movement. It can also be a series of blows which results in significant movement of the brain inside your skull, like the jelly inside the tumbler. This causes movements of the brain and brain stem which results in a complete freeze out of certain functions. If you were to drop you drop you console or your phone, it may hang and you may have to connect it again or reboot it. Your brain does exactly the same thing. It shuts of for a while resulting in you to lose all your bodily movements and reboots. You don’t need to have big muscles or has enormous power to knock someone out. As Conor McGregor says, ‘precision over power, timing over speed’. The key factor for a knockout, is the rotation of the head after the hit. So you can punch someone straight on the head, but it won’t result in a loss of consciousness. You need to hit the right areas. The most effective spot to hit a person and result in a knockout is the chin or the jaw area. Simple reason….Hitting the jaw of a person with sufficient power and the perfect angle will cause the head to rotate around. This causes maximum movement of the skull and thus affecting the brain. 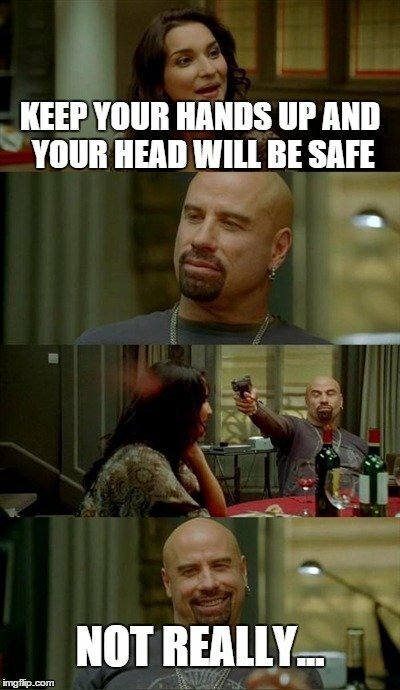 A blow to the side of the head can also be harmful. 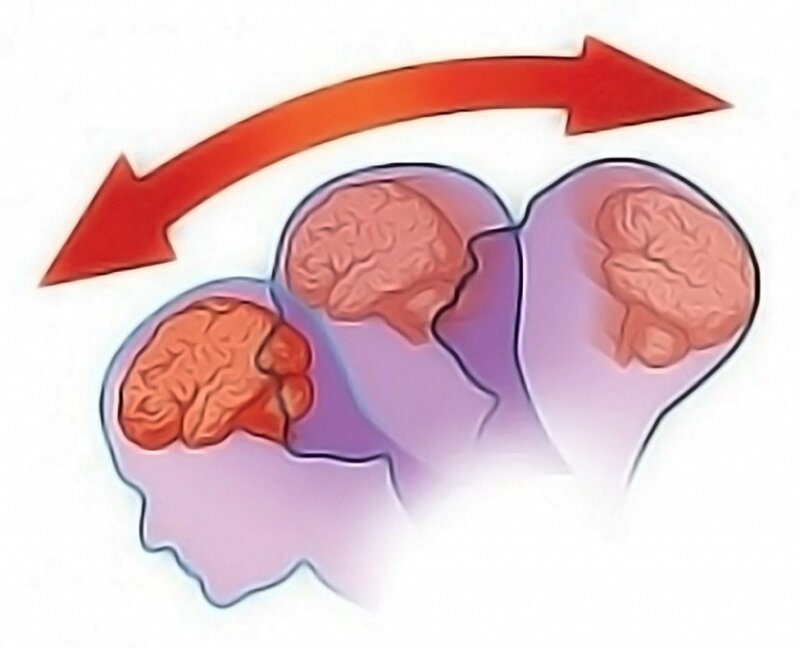 Hitting someone on the side of the head will cause the head to spin about, causing movement in the brain. Now professionals aren’t the only ones subjected to loss of consciousness. It also happens to common people on a nice beautiful day. Suppose we are in an accident while driving or we slip on the floor while walking, we can get knocked out because our head may bounce of a hard surface causing a movement in the brain and this results in us losing consciousness. How to avoid getting ‘knocked out’? If you are in a fight, try to keep your chin tucked in and keep your hands closed to your head, just like the boxers. That will help you to minimize the effect of the blows aimed at your head. It may leave you with a few heavy bruises on your hands and sides of your head, but with some luck you can defend yourself enough to run away or get some blows in of your own. If you get knocked out for any other reason, that’s just bad luck…. Ehm, that advise to keep your chin up to avoid getting KOd should be changed into keeping your chin TUCKED. Never keep your chin up in the air! First thing you learn in boxing / kickboxing / MMA. Thanks for your suggestion. The mistake has been corrected.